Two teams of volunteers from Television Centre have helped a Shepherd’s Bush non-profit organisation to refurbish their community hall. The Mace volunteers were supporting the Anti-Tribalism Movement, which is dedicated to working towards a society where people are judged by merit and not where they come from. The Movement’s community hall was in urgent need of refurbishment and the volunteers spent day one pulling up the old flooring and cutting the underlay, ready for the second team to lay a new laminate floor next day. 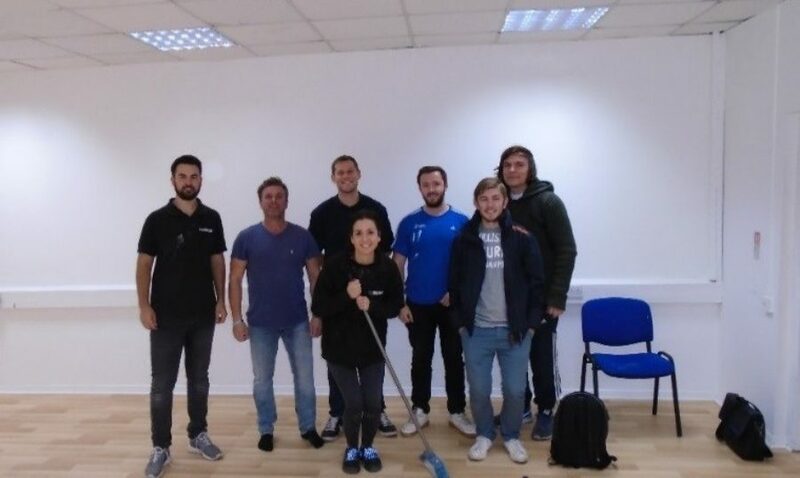 The renovated community centre, which is located next to Shepard’s Bush Market, will again become a hub for the local area after the enthusiastic help of the volunteers.